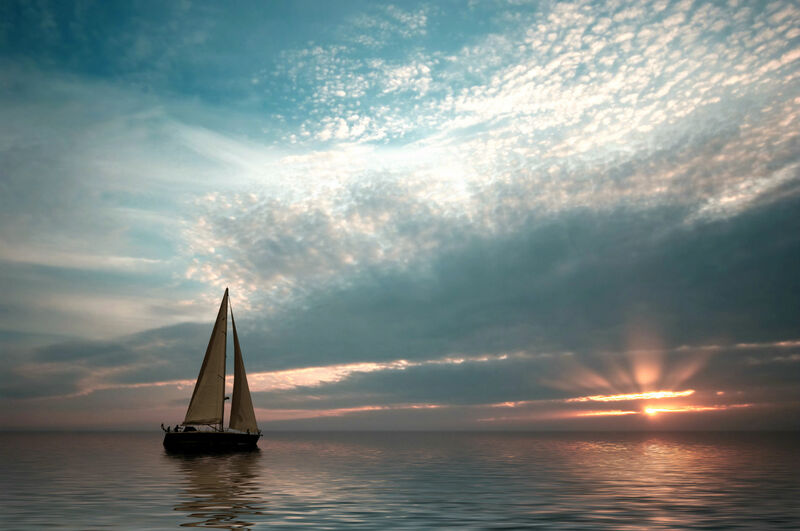 Nichols Investment Advisory Services – Expert custom portfolio design and management specializing in retirement planning that provides security and peace of mind. 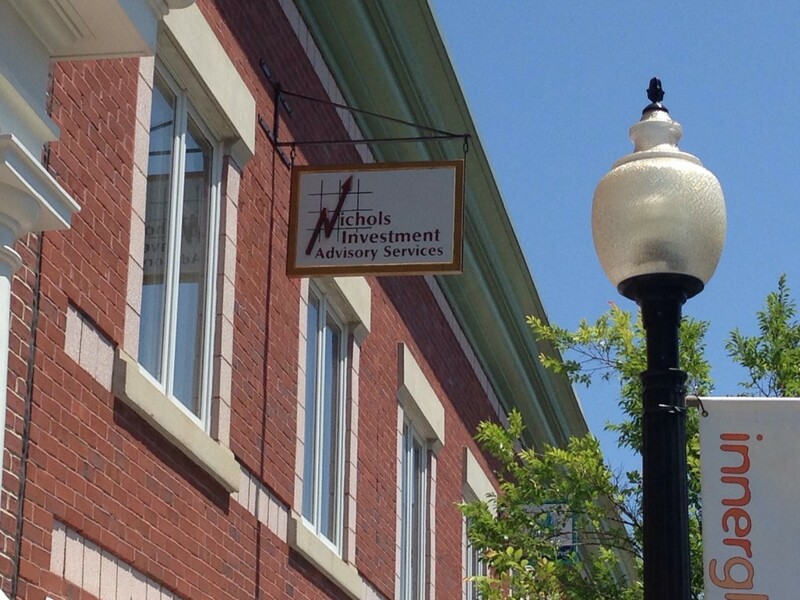 Nichols Investment Advisory Services is a fee-based Registered Investment Advisor (RIA) located in Mashpee Commons in Mashpee, MA. We offer professional objective investment advice from a seasoned, Registered Investment Advisor who utilizes a proven methodology. You can be confident that our investment advice is truly unbiased and is always looking out for your best interest. A different kind of relationship. An RIA forms a close relationship with you – one that’s responsive, attentive and personal. Advice tailored to your goals. An RIA’s advice is based on what’s best for you – there’s no other agenda. Knowing what you pay for. An RIA’s fees are typically based on a percentage of assets managed. If you make money, the RIA makes money. 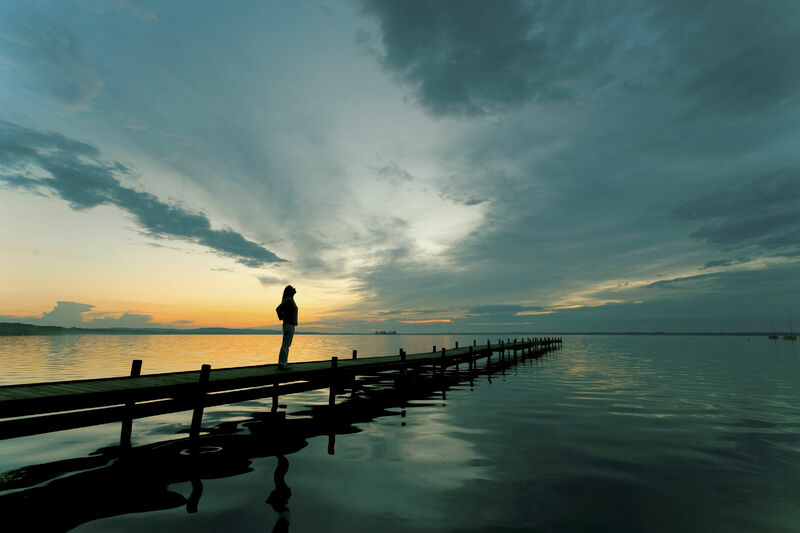 At Nichols Investment Advisory Services we do things differently – and we listen. 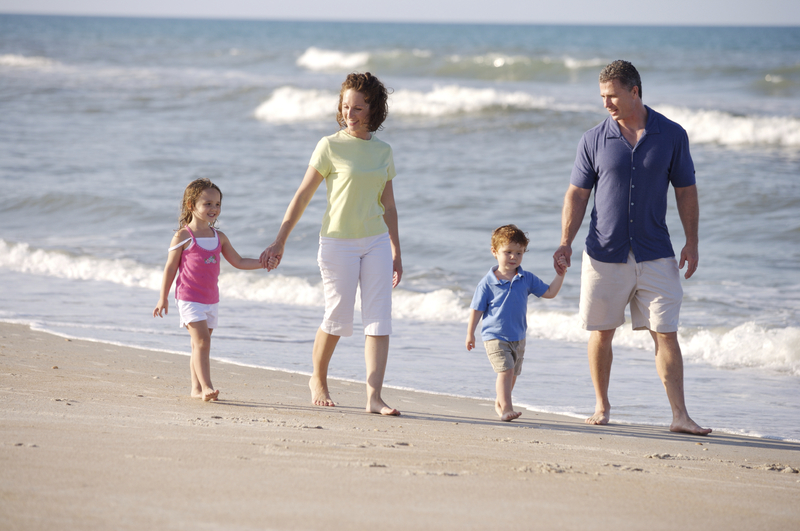 We will evaluate your current situation and will learn about your financial goals and your plans for your future. After we understand your tolerance for risk we will create an investment strategy that is designed to achieve your financial goals with peace of mind. NIchols Investment Advisory Service is a hands-on manager of assets for individuals, companies and trusts. 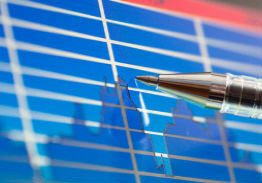 We construct and monitor portfolios with an emphasis on preservation of capital. Our fee-based only service ensures that you can be confidant that our investment advice is truly unbiased and is always looking out for your best interest. How healthy is your porfolio? A detailed analysis by NIA will tell. Serving small businesses with pension plan assistance. We develop a strategic plan that will preserve your assets. ©2015. All Rights Reserved. Nichols Investment Advisory Services. Nichols Investment Advisory Services is a wholly owned subsidiary of Nichols Investment corporation, All rights reserved.